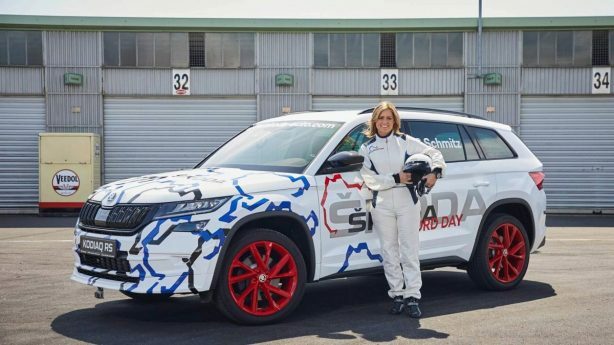 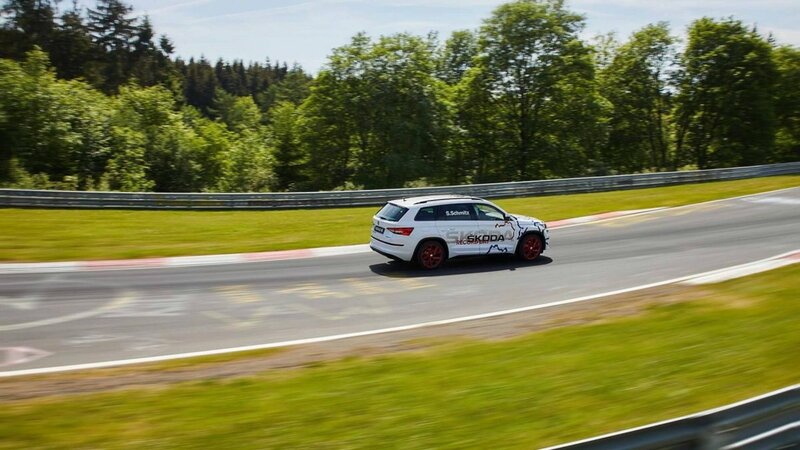 Skoda’s upcoming hot-SUV, the Kodiaq RS has set a new Nürburgring record in the hands of Sabine Schmitz, taking 9 minutes and 29.84 seconds to complete a lap of the Green Hell, making it the fastest 7-seat SUV around the fearsome circuit. 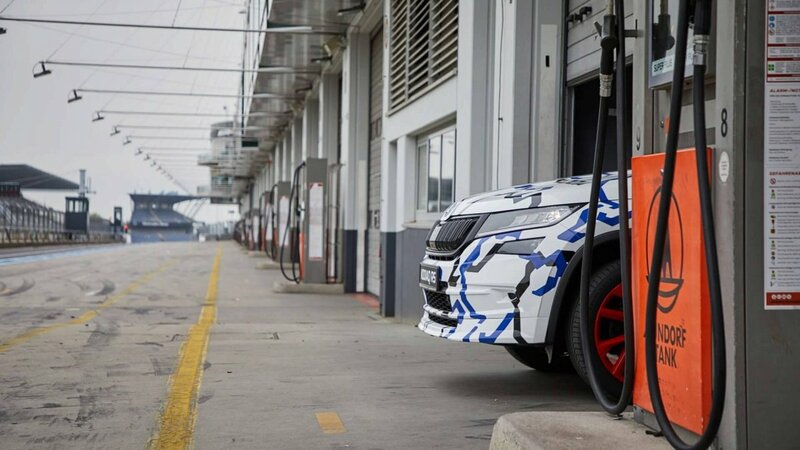 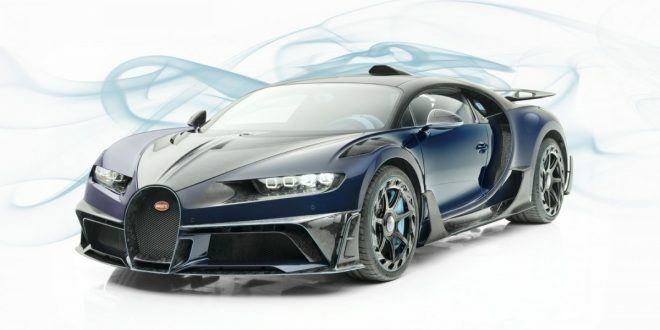 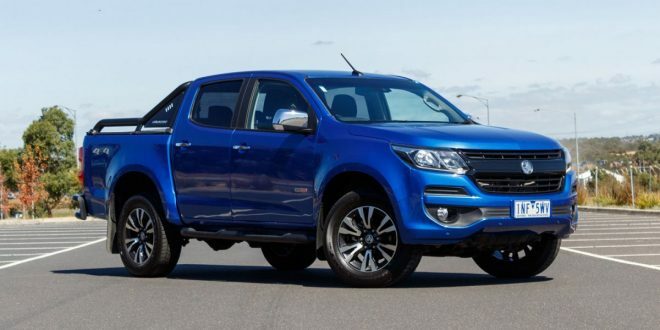 Set to debut at the Paris Motor Show in October, the Kodiag RS packs a twin-turbo 2.0-litre four-cylinder diesel engine good for 176kW. 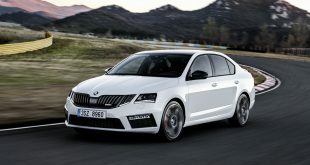 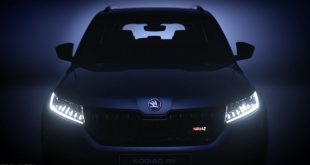 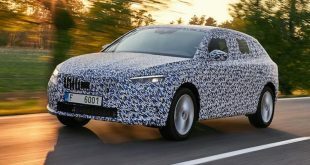 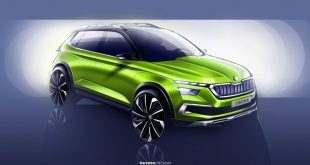 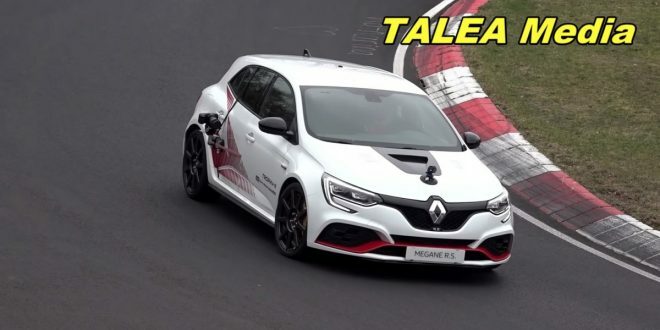 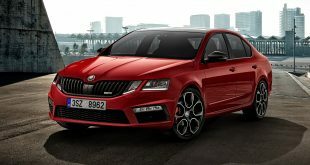 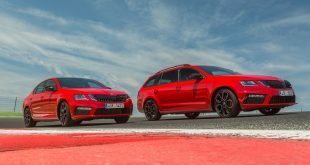 While Skoda hasn’t released its torque figure, expect it to be around 500Nm, judging from the same engine used elsewhere in the Volkswagen Group. 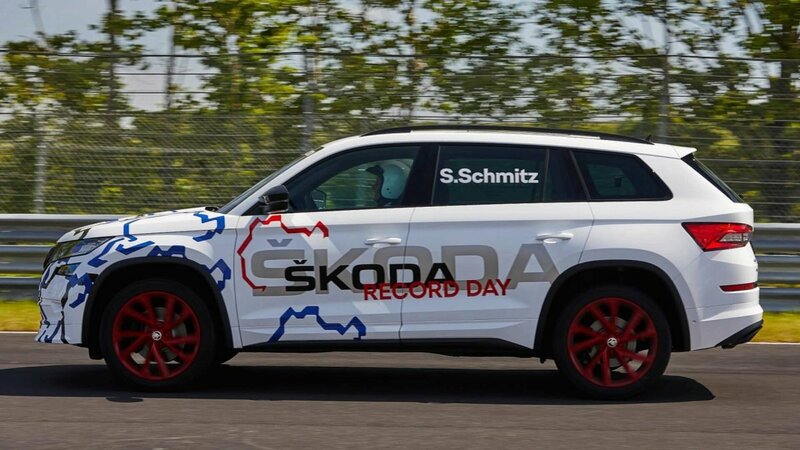 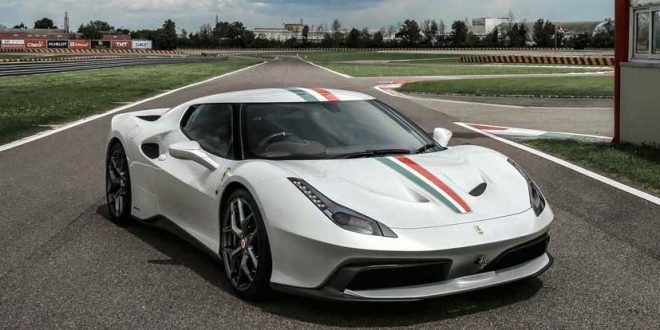 Skoda also points out the Kodiaq used for the record-setting lap on May 18 was completely standard and “precisely the same version” headed for the showrooms. 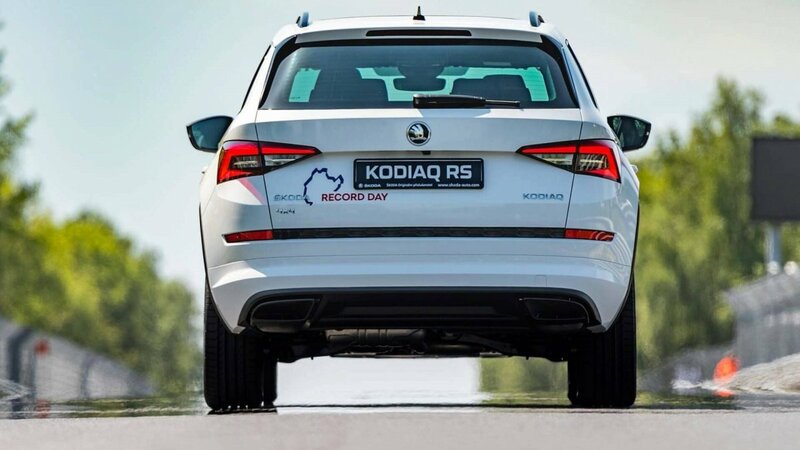 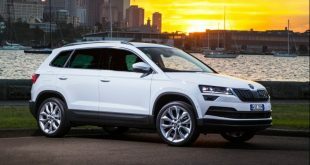 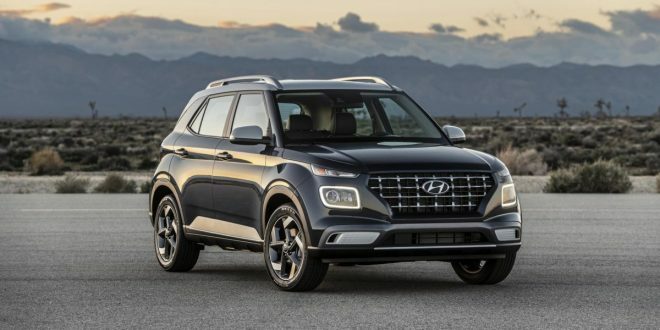 The Kodiaq RS will be the Czech brand’s third RS-badge model, after the Fabia and Octavia when it goes on sale next year.